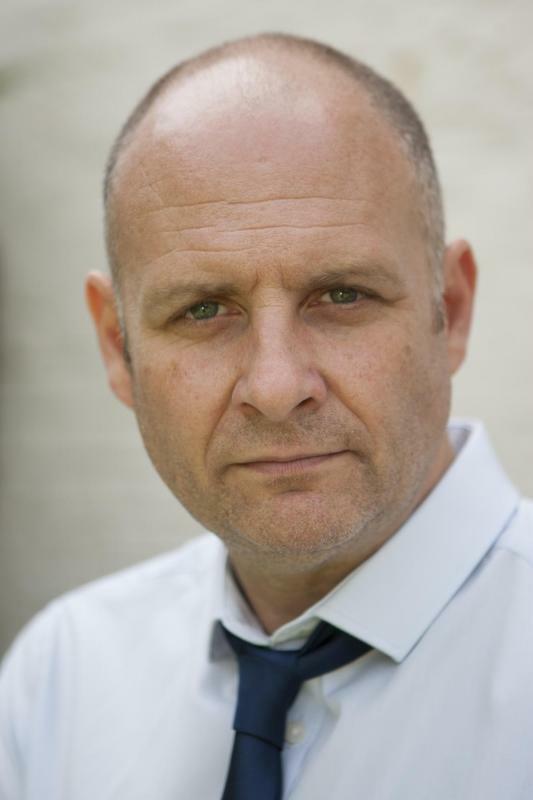 My name is Simon Smithies, I am professional actor based in Chester. I have a wide range of experience from working in most areas of the media including: theatre, TV, film, radio, voice over and corporate. If you require any examples of my work, please feel free to contact me. I have been a freelancer for over 15 years and so am fully prepared to travel anywhere for work. I enjoy the opportunity of working with new clients, and hope to hear from you soon. Numerous characters in the "Redwall" series of talking books by Brian Jacques. Voices for various TV and Radio ads. Numerous voices for computer games. Over 3000 hours of live TV presenting experience. Proficient in autocue, talk back and interviewing.